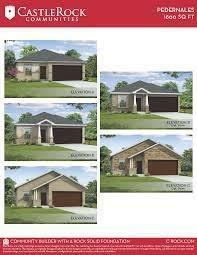 Lynnwood is a quiet community located just off Hwy 146 with quick access to I-10 and Grand Pkwy. 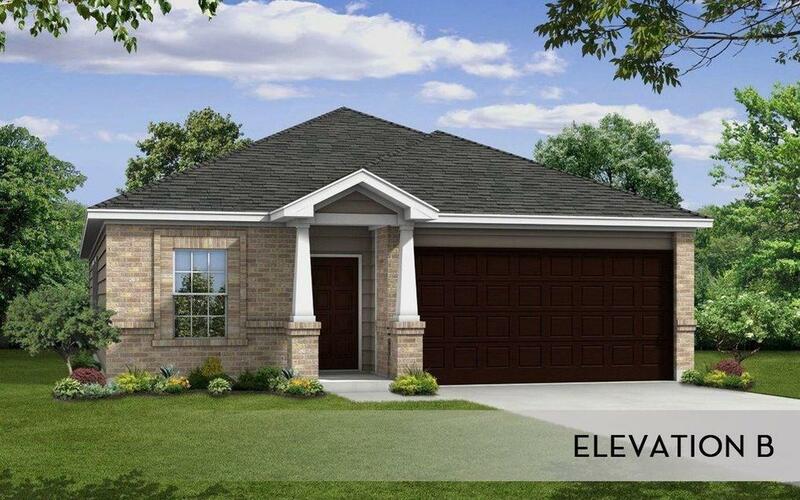 | Zoned to Goose Creek School District | CastleRock offers a variety of their Energy Efficient floor plans in this great Baytown Community | Located in Chambers County | The Pedernales is CastleRocks newest four bedroom, two bath single-story home. 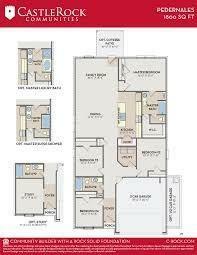 This outstanding property features a large master bedroom complete with on suite bath and walk-in closets. The spacious kitchen looks out into the dining area which is perfect for cooking during the holidays. 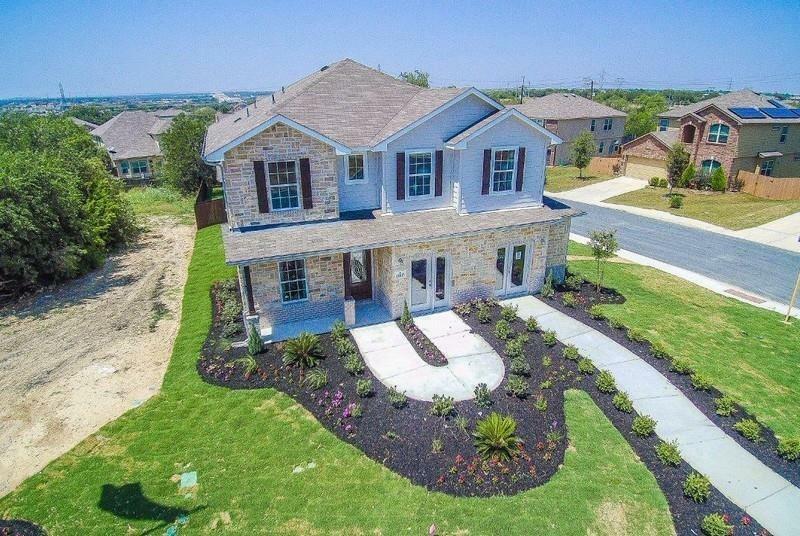 This home has a large family room that your friends and family are sure to enjoy.